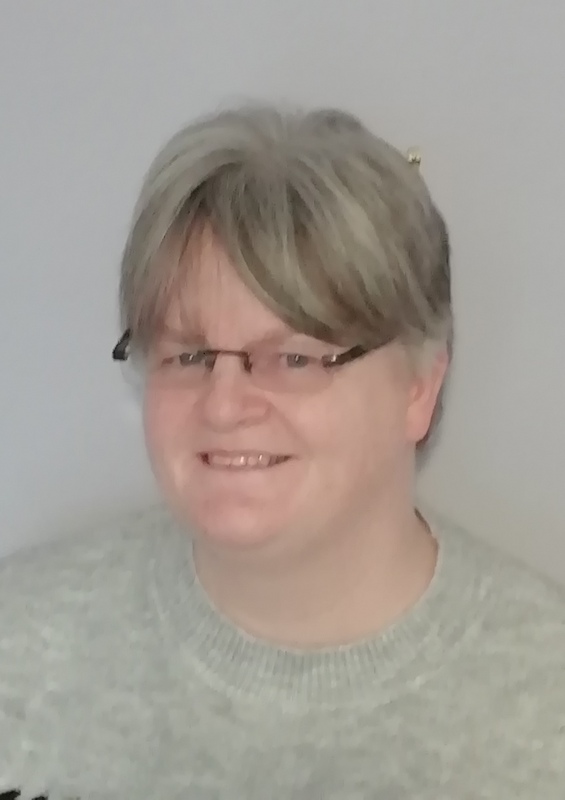 My name is Margaret Gray and I am a fully qualified, BACP registered and experienced counsellor/psychotherapist, specialising in person centred therapy. I understand the need for a good therapeutic relationship and am a firm believer that having an environment which is accepting, empathic and genuine will allow you to recognise and achieve your goals. I offer a warm, confidential, and non judgmental environment to talk and truly be heard. I work in a way that empowers you to develop the skills and the confidence needed to bring about long lasting, positive change.